A conspiracy theorist helps Five-0 when a missing artifact is the key to solving a double murder, on HAWAII FIVE-0, Friday, Oct. 11 (9:00-10:00 PM, ET/PT) on the CBS Television Network. Jorge Garcia (“Lost”) guest stars as the conspiracy theorist. 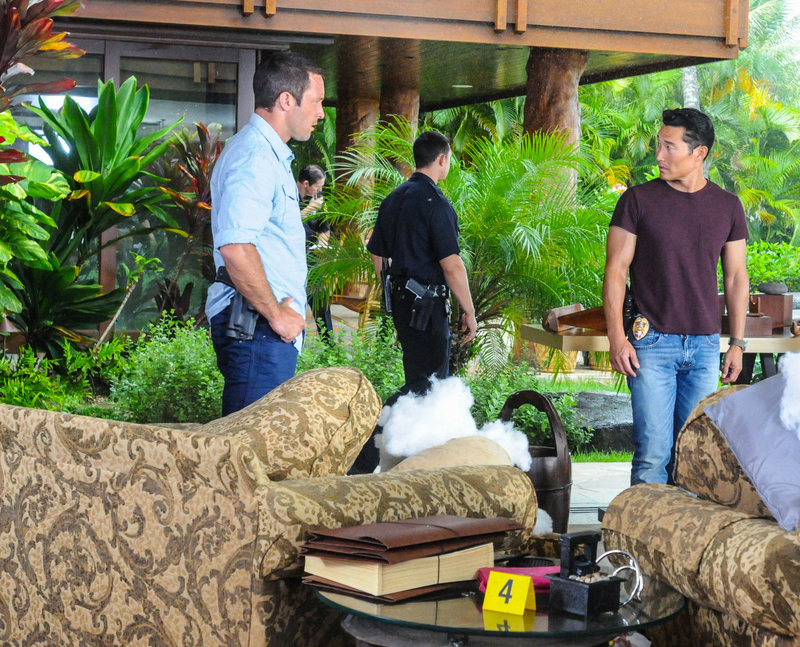 Pictured (L-R) Alex O’Loughlin as Steve McGarrett and Daniel Dae Kim as Chin Ho Kelly Photo: Norman Shapiro/CBS ©2013 CBS Broadcasting, Inc. All Rights Reserved.